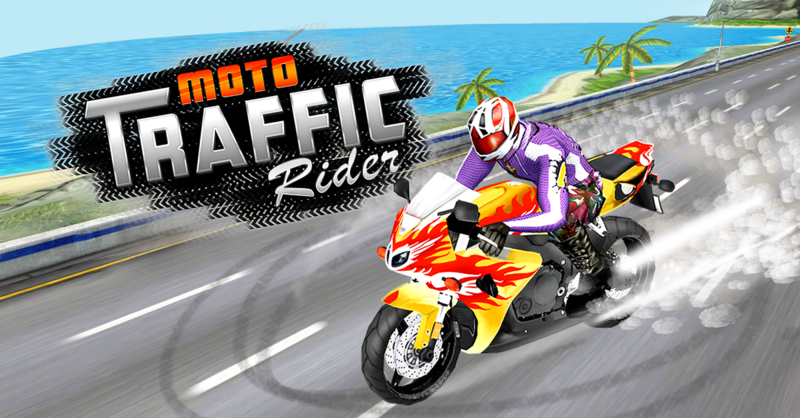 http://www.elne-chauffage-services.com/?p=thesis-proposal-proofreading-gote-42 go to site Moto Traffic Rider, from the makers of Pastry Jam & Birds Pop mania! ★ new Realistic bike physics controls. ★ Explore different locations & new cities. ★ Share on Facebook and Google Plus. ★ Amazing HD graphics & 3D environments. ★ 100% FREE game play. ★ Google Play Game Services integrated for online leaderboards and 12+achievements. see Tip: The longer distance you drive, the more points you get.